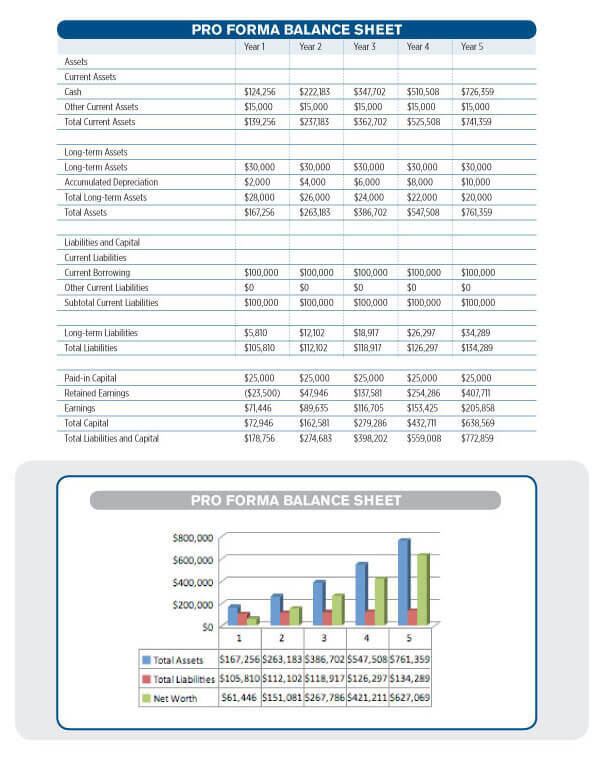 Balance sheet is a snapshot of the company’s finances at a specific time period. This financial sheet of your company lists out your company’s asset, liabilities and shareholders’ equity giving an idea to investors what your company owns and owes including what shareholders have invested. This statement would allow potential investors or creditors to know the status for further loans.